One of the first things you’ll notice about Venice is that it’s very expensive. Thankfully one thing they can’t charge you for is exploring the city on foot. To really get a sense of how special this city is I would recommend making up the bulk of your time wandering through the labyrinth of medieval alleyways, atmospheric piazzas and seemingly endless succession of narrow canal bridges. 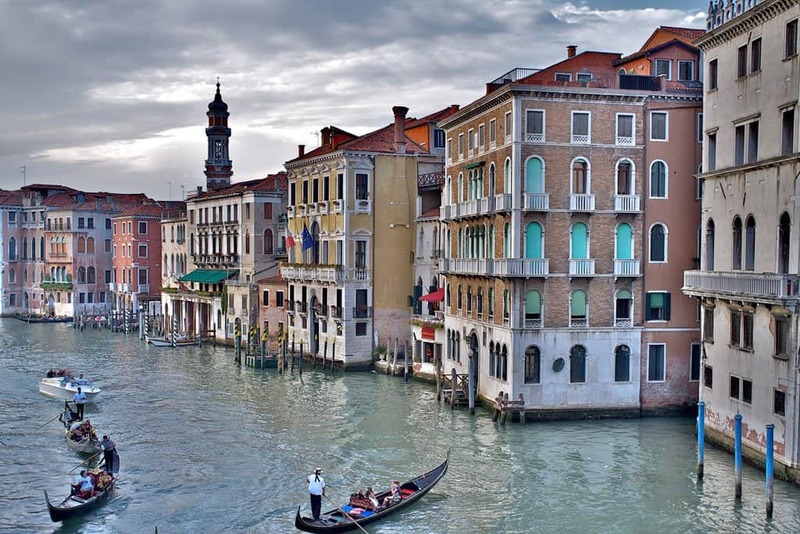 Arguably the most beautiful areas in Venice are St. Mark’s Square, the Grand Canal and the Rialto Bridge. Sadly they are also loved by the tourist masses – spend too long in these places and you’ll probably find yourself aching for some peace. For a chance to grab some much needed solitude, head for the much quieter Cannaregio area, also home to the evocative Jewish Ghetto (second photo above). 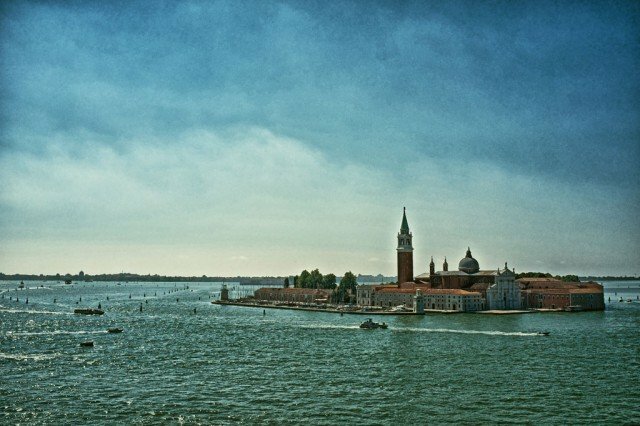 Venice has more than its fair share of world-class churches, museums and architecture but unless you have extremely deep pockets (and have a penchant for long queues) it’s more than likely you won’t get to see all of them. 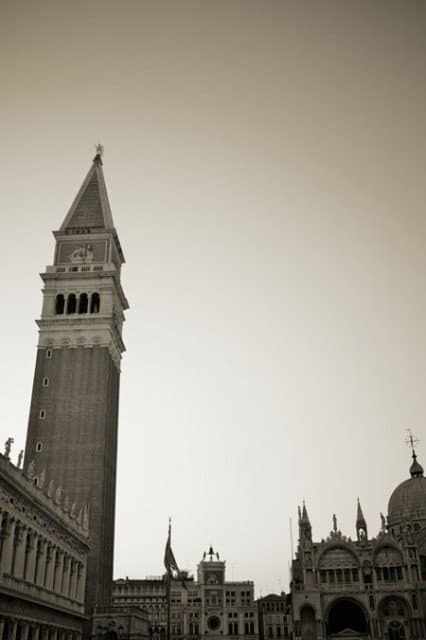 When looking for what to see and do in Venice most of the main sights can be found in and around St. Mark’s Square. 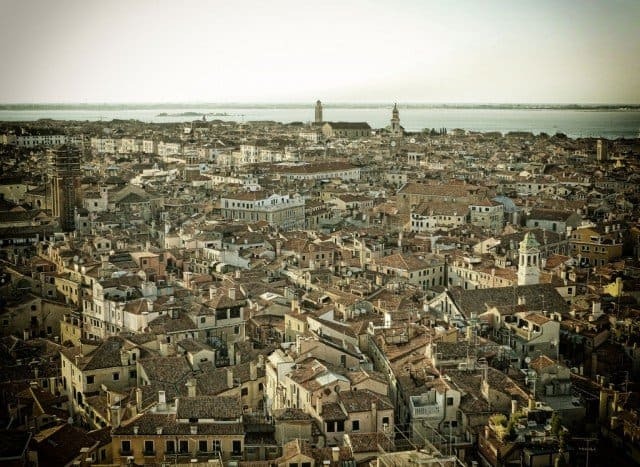 The most popular places are St. Marks Basilica, the bell-tower (where you can get a lift to the top to see views over the city – for a fee of course) and the Doge’s Palace which leads into the Bridge of Sighs and adjoining dungeons. In the dungeons you can visit the cell where Casanova was once held. 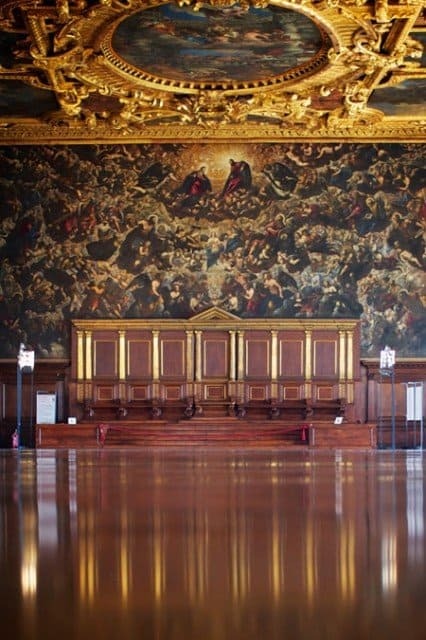 We personally chose the lavishly decorated Doge’s Palace (the former home of the Venetian ruler) and the bell-tower for the beautiful city views. Venice isn’t known for its spectacular nightlife but when evening falls, the crowds disperse and the temperatures becomes a lot more bearable. Summer evenings are beautiful in Venice and I believe this is when the real romance of the city kicks in. 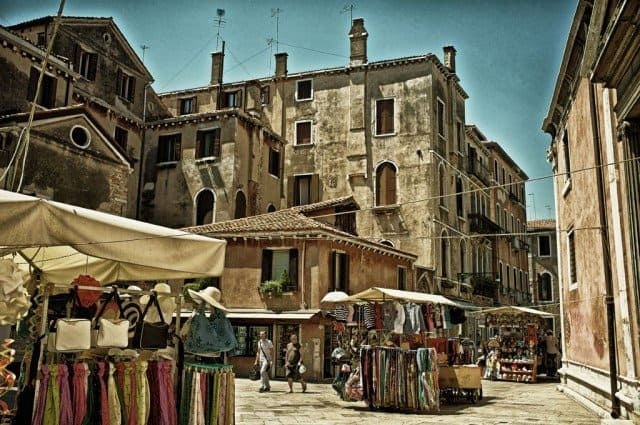 Find a long narrow pier to perch on or a piazza to dine alfresco (try the classy Campo Santo Stefano). 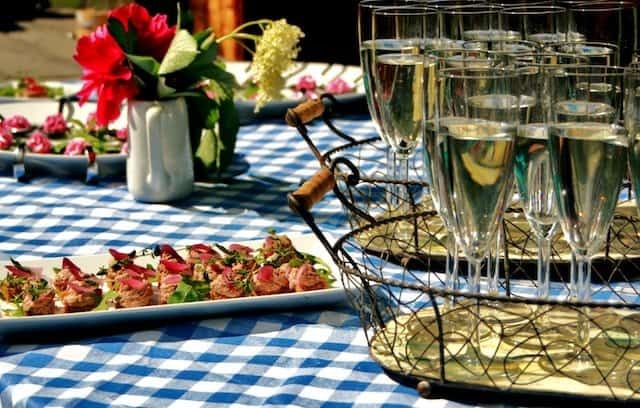 Cultured types may want to make the most of the huge variety of events on offer. 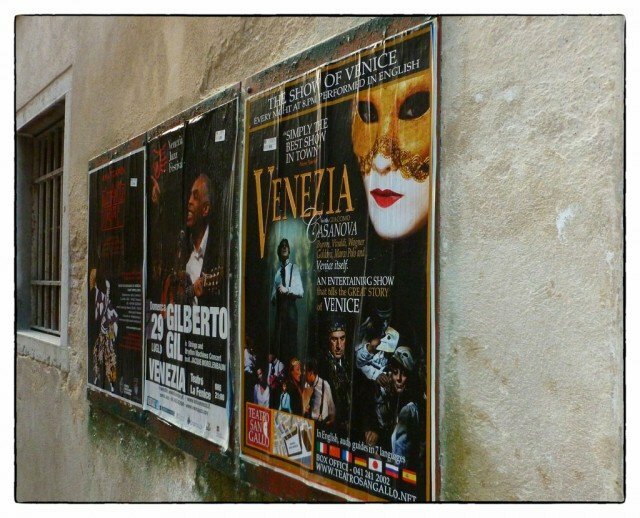 La Fenice – Venice’s famous opera house – probably springs to mind for most people but the city’s Jazz club also offers more down-to-earth entertainment. Gondolas are very expensive and dare we say… a bit tacky? Water taxis on the other hand will see you zipping through the lagoon in one of the quickest and probably the most pleasant forms of transport in Venice. At €90 for a one way trip (for up to three people) or €100 for four to six passengers it’s not a cheap option either but arguably better value for money, especially if you have a larger group. Other watery transport methods include a bus-boat (the cheapest and most popular way to get around), private boat hire or even a kayak. 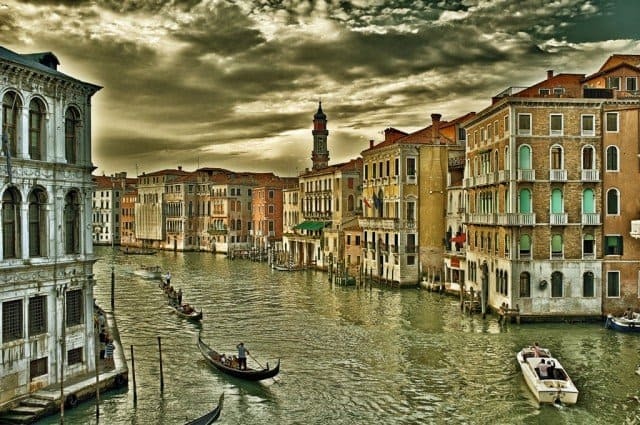 These are probably the places the Venetians want to keep for themselves and for good reason, they are beautiful in their own right and much more peaceful. 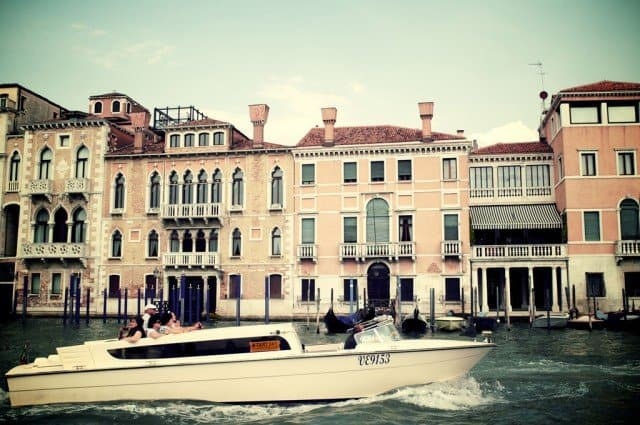 Take a break from the sightseeing and hop on a bus-boat to Lido. Here you catch the rays on the long stretch of sand or people watch with a gelato in hand at one of the many beach bars. The islands also offer an escape from the bustling alleyways of the city and many are actually uninhabited. 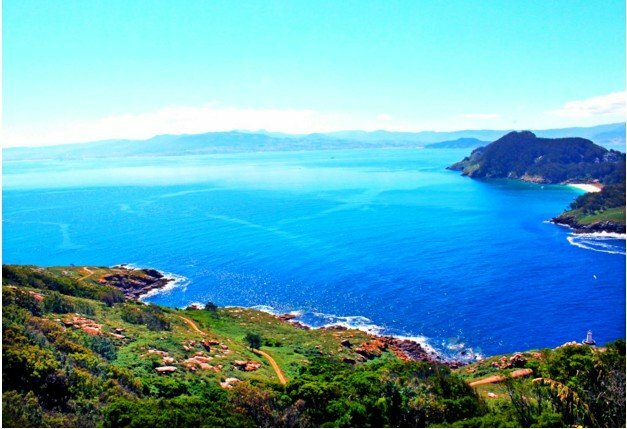 Previous remains of villas, monasteries and other settlements can be seen on some of the islands and others are protected wildlife sanctuaries. 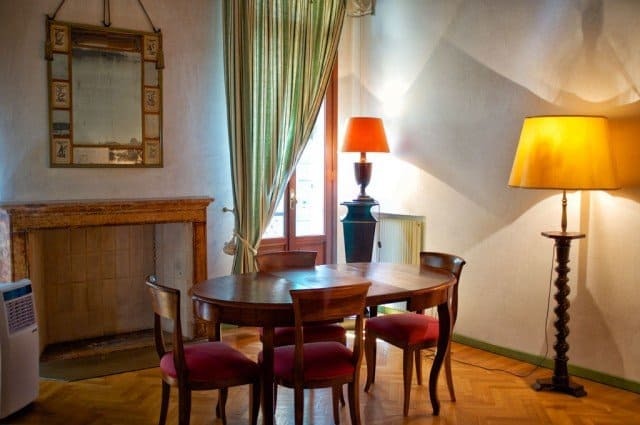 We chose a typically rustic Venetian apartment through Faville Apartments (also known as Faville Tours) which was located just off St Mark’s Square (the beating heart of Venice). 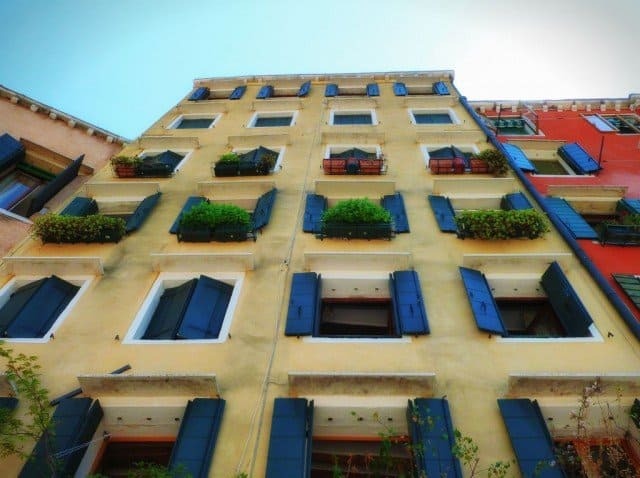 The two bedroom apartment – named CA DEL DOGE 2 – was huge, very well equipped and if both the rooms were filled it would offer exceptional value for money, especially for this popular area of the city. The trade off was that there was no air-con installed in the apartment (only two portable units). The company also offers a wide selection of more modern apartments (with air-con!) located throughout the city centre. If you book an apartment through them you’ll be met by a representative who will take you to your property, talk you through all the amenities and give you city advice if needed. We personally found the company to be friendly and professional and in a city where the hotels don’t need to make much of an effort, apartments are a pleasant alternative. Superb write up and great photos, this will be good for our trip next. Beautiful photos! You two remind me of James Bond and Vesper Lynd in the movie Casino Royale. Great guide and beautiful photos, this will be great for our trip in the spring. You arrived the very same day I did. 6th July. I found myself totally lost at 6 am the following morning. It was the most amazing experience and one of the highlights of my month travelling Europe. Venice is one of the most interesting and lovely places in the world. 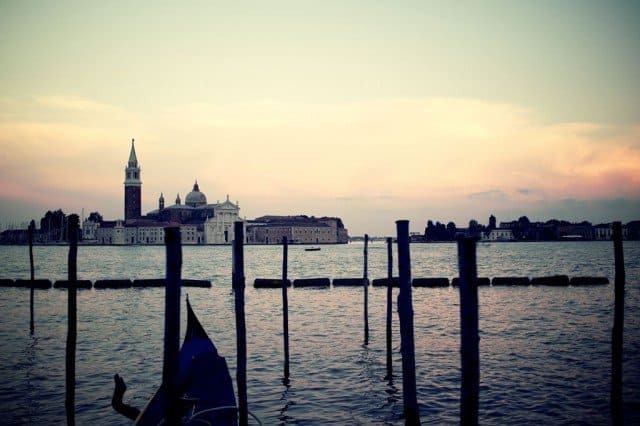 Venice is on a lagoon, the water plays a crucial role in transportation. I like this water city.